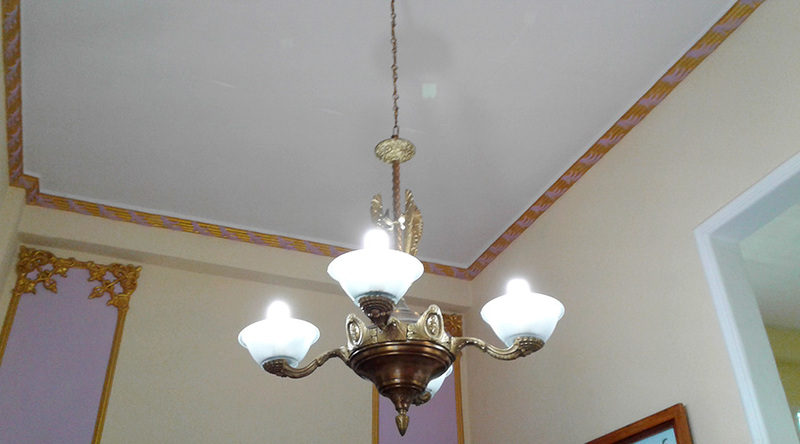 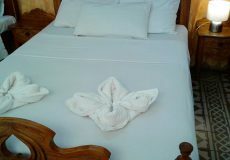 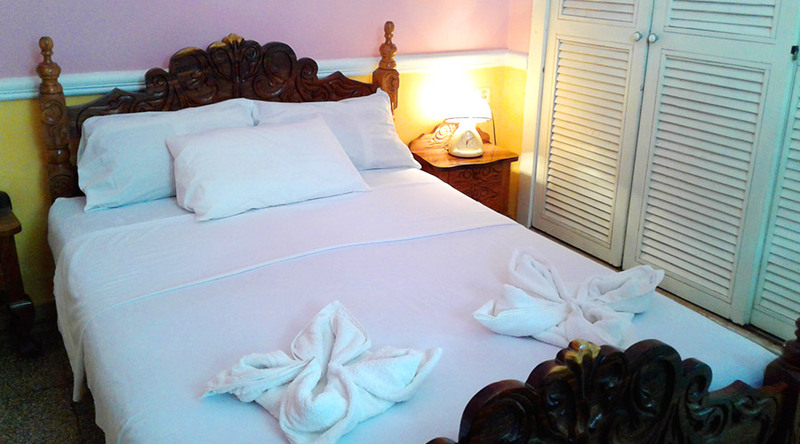 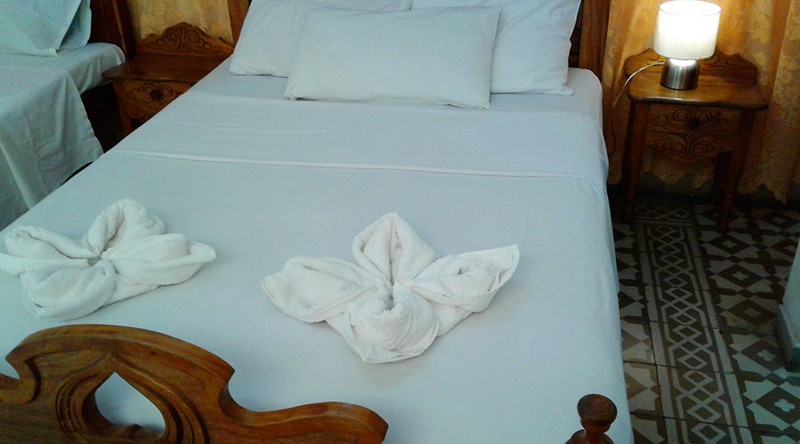 The house has one very spacious double room, with private bathroom and hot water 24 hours a day. 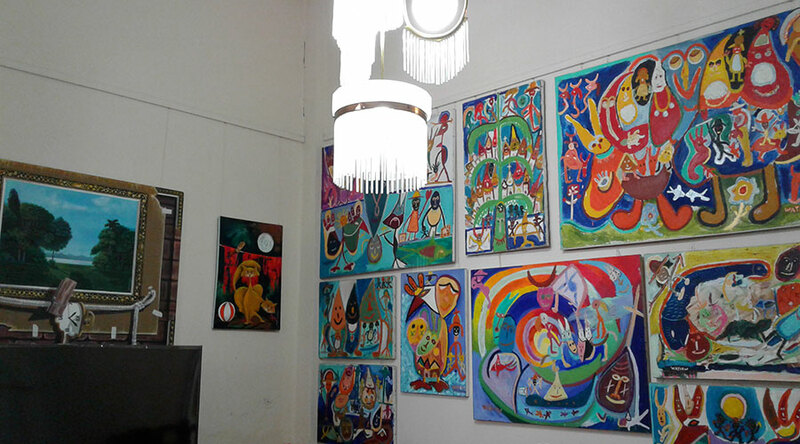 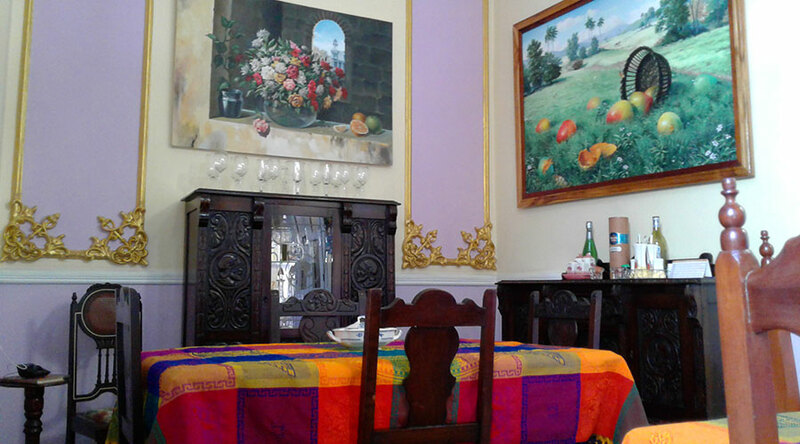 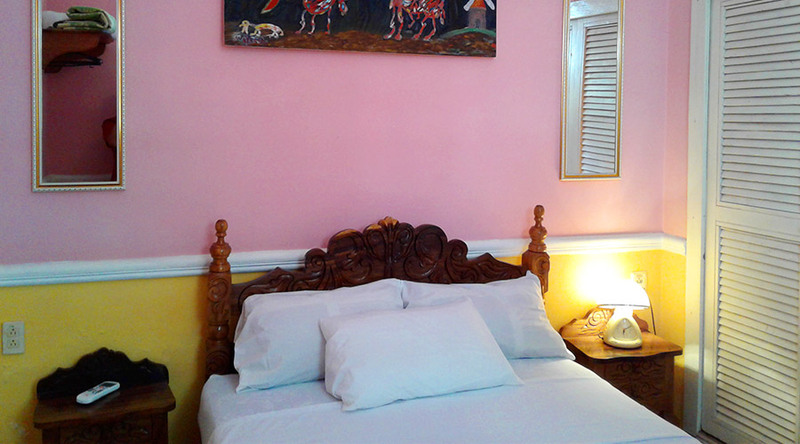 High struts and ceilings, walls and columns with handcrafted details and paintings by Cuban painters. 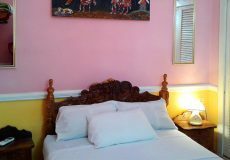 The house has two very spacious double rooms, with private bathroom and hot water 24 hours a day in each. 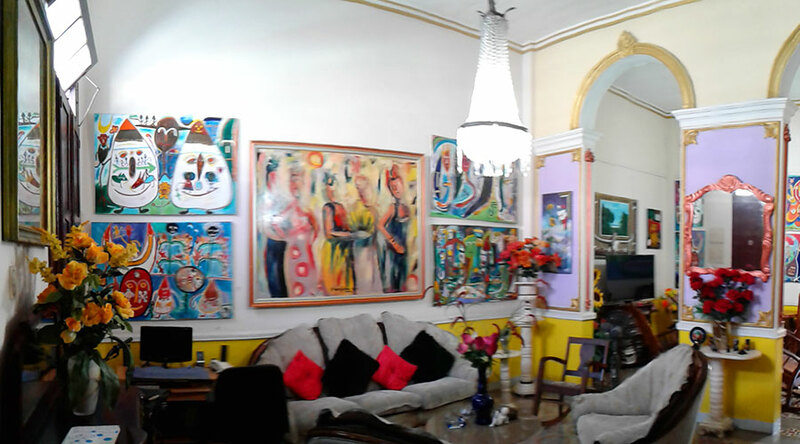 High struts and ceilings, walls and columns with handcrafted details and paintings by Cuban painters. 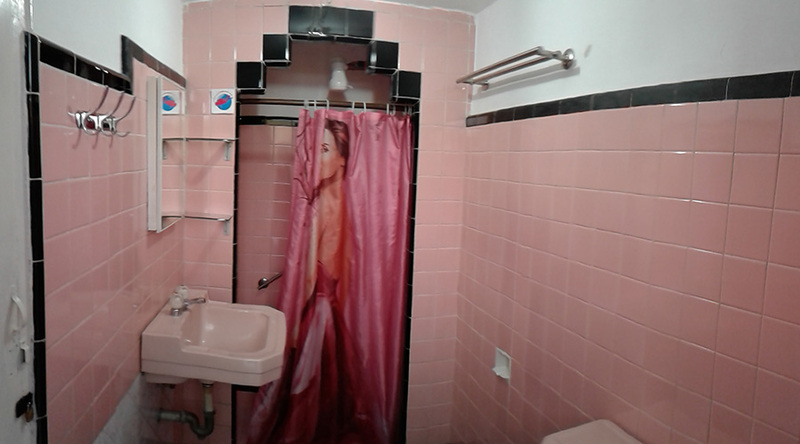 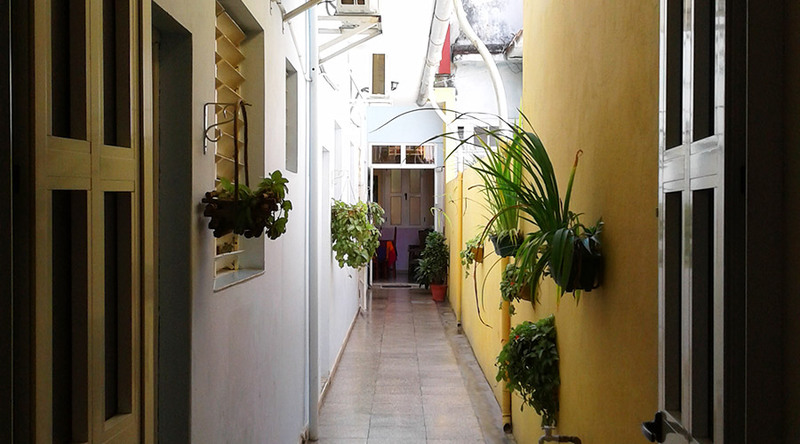 Beautiful and comfortable house located in the center of the city, a few meters from Parque Marti. 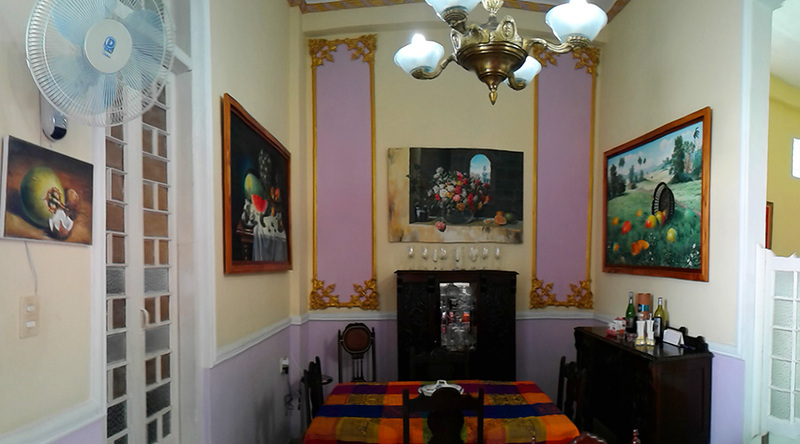 In this house predominates the typical French architecture of the city. 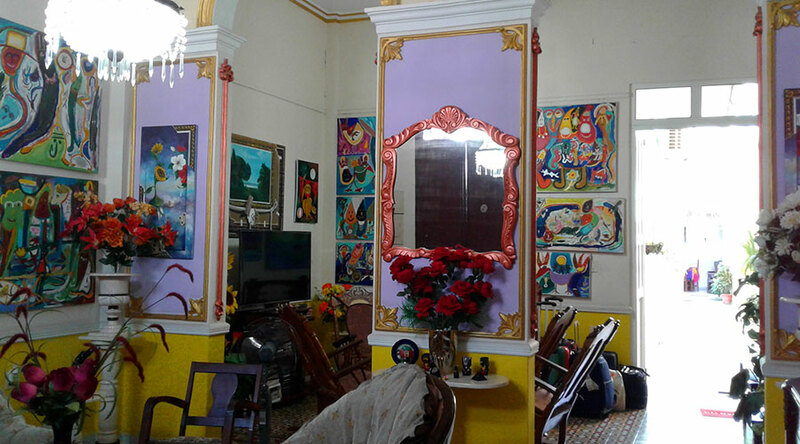 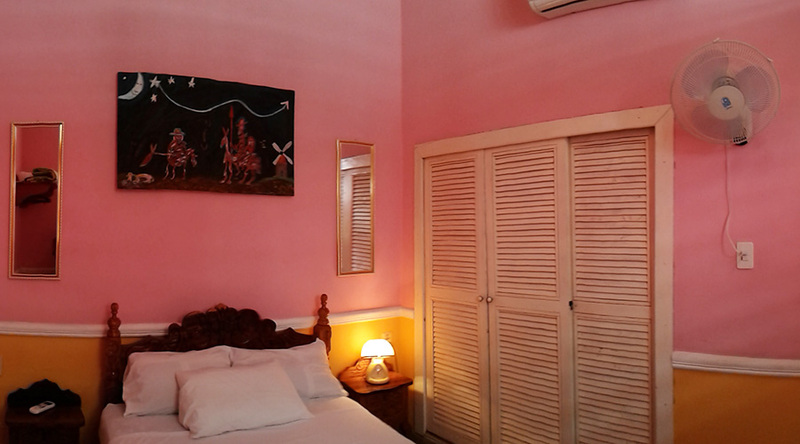 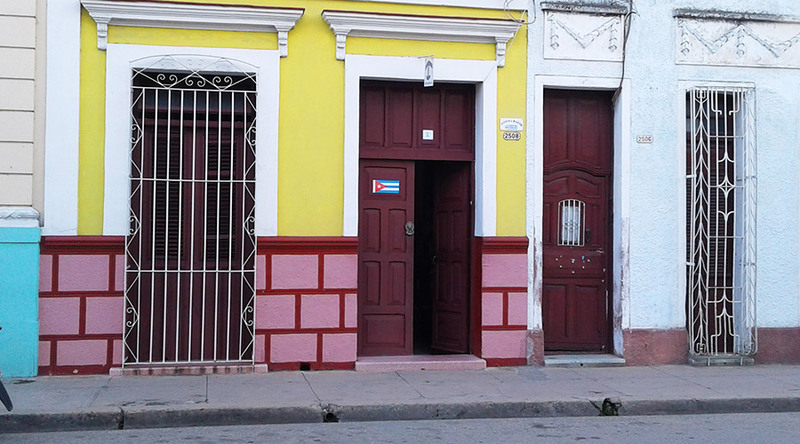 High struts and ceilings, walls and columns with handcrafted details and paintings by Cuban painters.The house is located a few meters from Martí Park and Muelle Real, from which you can see the sunset in the bay. 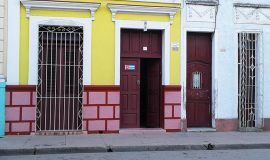 The house is located a few meters from Martí Park and Muelle Real, from which you can see the sunset in the bay.